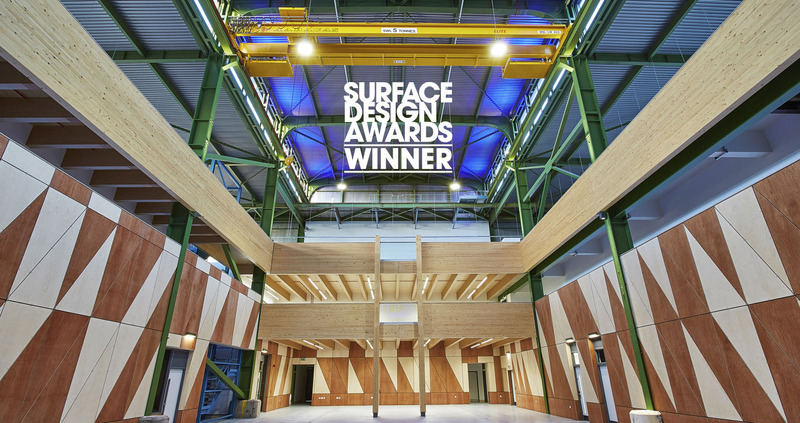 We’re delighted that SGS Berkeley Green has been named Sustainable Interior of the Year in the 2019 Surface Design Awards. The judges commented ‘timber humanises the high-tech background and the pattern of diagonals makes the space unique and interesting’. Congratulations to all winners including Kengo Kuma, Steve Holl, Snohetta and Zaha Hadid Design.